Our Super Model Showcase home will now be open Sundays, 12 Noon-5pm and closed on Saturdays. 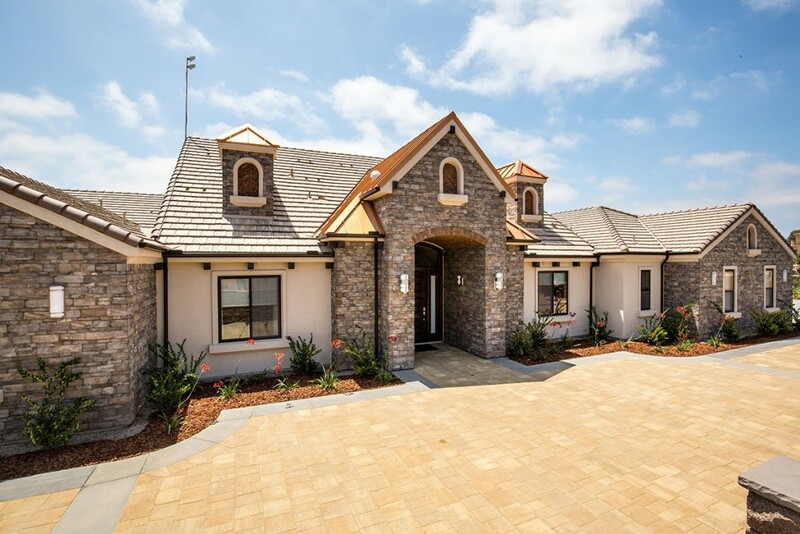 Home is located on the edge of Del Sur at 8330 Artesian Road, San Diego, CA 92127. (We are also open weekdays 9am-4:30pm or by appointment by calling Lori at (858) 431-9622.) Come see the latest in home designs, transitional finishes, energy efficient appliances and more. We would love to design and build your custom dream home!